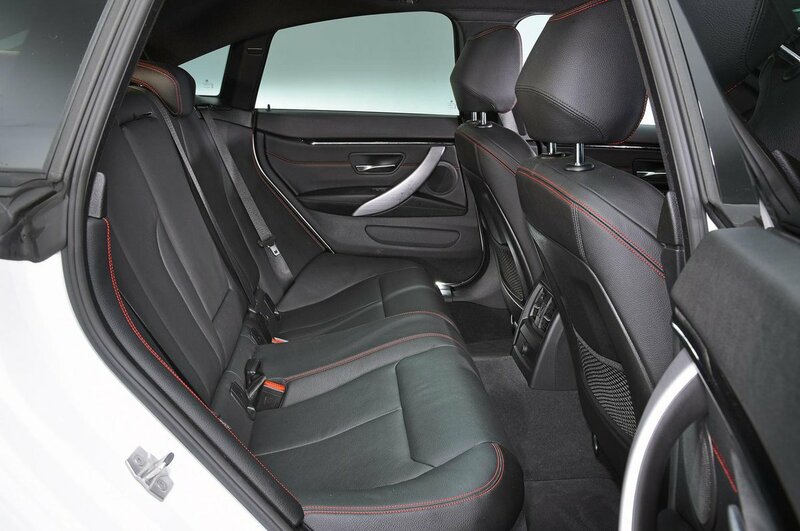 BMW 4 Series Gran Coupe Boot Space, Size, Seats | What Car? There's decent space for the driver and passenger up front, including lots of leg room and more shoulder room than in the C-Class Coupé. Head room is reduced compared with a regular 3 Series, although this is a common theme for all of these coupé derivatives. There’s a generous amount of storage space, with wide door pockets that are teardrop-shaped to make them easier to fit things into. Extra cubbyholes can be found under the wide central armrest, and there’s a pair of cupholders that can each take a can of drink in front of the gearlever. There's reasonable room in the rear, certainly for children or average-sized adults. 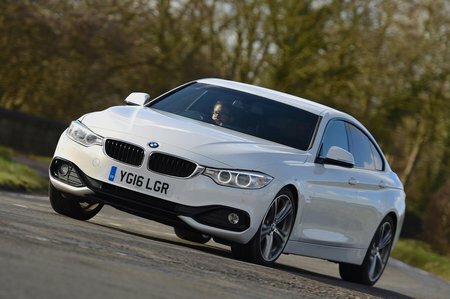 That said, there's a deficit of head room compared to the 3 Series, and leg room isn't quite as good, either – although it's far better than in the 4 Series Coupé. There are also some useful door pockets. Move to the boot and we’d argue that only the 3 Series Touring estate is more practical. A big hatchback that comes with standard electric operation makes it easy to load bulky items. 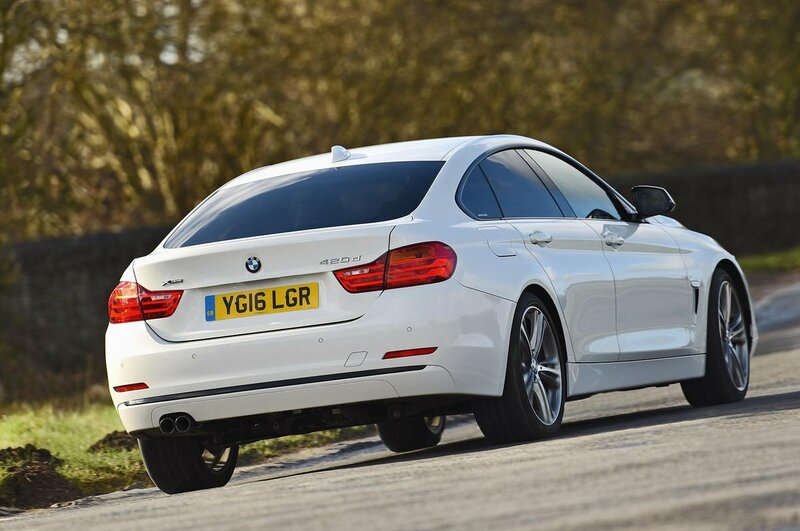 There’s a range of useful hooks and luggage tie-downs to make the 4 Series Gran Coupé a surprisingly versatile choice. Only the relatively high load lip lets it down, and the fact that you have to pay extra for a split-folding rear bench. The A5 Sportback is even more spacious, though.